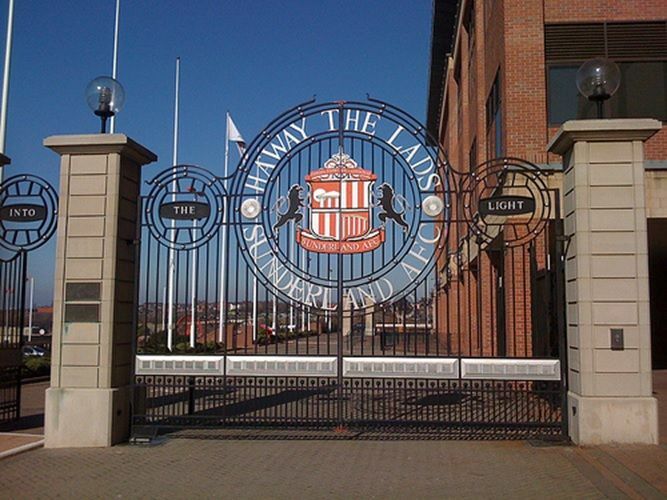 Are Sunderland a Good Thing for Championship Return? Nobody can accuse Sunderland of resting on their laurels and licking their wounds after enduring successive relegations that has seen them go from being a Premier League club to a League One team in the space of 12 months. Within mere days of the consortium led by Stewart Donald taking over the Black Cats, the new owners moved to appoint highly-regarded St Mirren manager Jack Ross in the Stadium of Light hotseat. Outgoing chief Ellis Short said he had written off the Wearside club's debt and there are still Premier League parachute payments due to Sunderland, who finished bottom of the top-flight in 2016/17 and in the same position in the division below this past season. Given the healthy state of the coffers, then, bookmakers have the Black Cats hot betting favourites for promotion straight back into the Championship. Sunderland are also most fancied to win the third tier title this coming campaign. The big question, however, is are they as good a thing as the betting suggests? For all the investment the new board can back him with, Ross still has issues to attend to over the summer. It's perhaps a good sign that the Black Cats' fellow ex-Premier League clubs Wigan Athletic and Blackburn Rovers both passed them by as the North West pair were promoted while the misery on Wearside deepened. Rovers and fellow Lancashire outfit the Latics are 4/1 and 9/2 respectively in bet365's Championship betting on relegation next season, however, so it's important Sunderland really strengthen - something which they appear to be doing. Couple this with the modest means by which fellow relegated sides Barnsley and Burton Albion operate, plus overachievers and beaten play-off finalists Shrewsbury Town losing manager Paul Hurst to Ipswich Town, and the way does look clear for the Black Cats to take League One by storm. Donald is certainly making all the right noises, saying Sunderland don't need to sell despite a high wage bill. For Ross, then, it's about finding out which players are up for playing third-tier football and those who aren't can be moved on. It would be naive to think vultures won't circle and test the Black Cats' mettle for keeping certain players who have shown ability though. Northern Ireland's versatile Paddy McNair, for example, has always cultivated a great reputation because he came through the ranks at Manchester United, and was in the form of his life when netting four goals in the final five games of last season from a midfield berth. Premier League club Brighton and Hove Albion, who are managed by Chris Hughton, have bid for McNair and been knocked back by Sunderland, but how long can they go on resisting their interest? A more pressing concern for Ross is surely the lack of a senior striker on the club's books. Until a proven goalscorer at League One level is brought to the Black Cats, then it's hard to make a compelling case for backing them. There is a precedent for gutting a squad rotten with deadwood, bringing a whole new team and winning this division. English Football League fans may remember current Southend United boss Chris Powell at Charlton Athletic. Like Sunderland, they were a fallen Premier League side in need of a major overhaul. Powell took charge of the Addicks in January 2011 and presided over a summer of total change at The Valley with about 20 new signings coming in. In his first full-time role as a manager, Powell managed to bring this group of arrivals together and immediately build them into a unit that won the League One title. If Ross can copy that blueprint after years of struggle at Sunderland, then he'll certainly have lived up to that talented young coach tag.